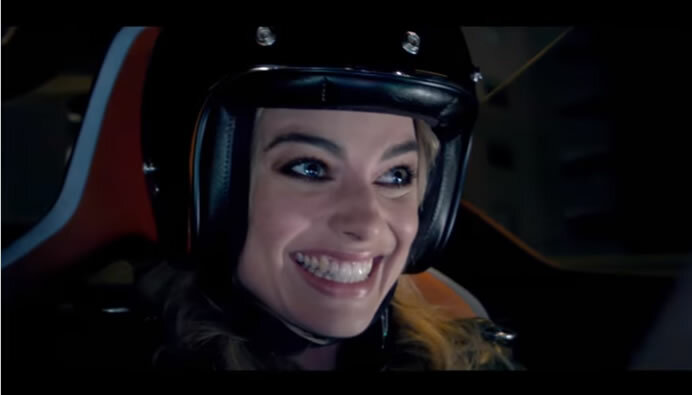 Nissan announced its new ambassador for Electric Vehicles and Intelligent Mobility, actress Margot Robbie. The Suicide Squad star was put through her paces racing the BladeGlider in Monaco. The 100% electric BladeGlider sportscar is the epitome of innovation and represents Nissan’s commitment to a zero emissions future. So strap yourself in for an exciting partnership with Margot Robbie. Nissan proudly is one of the undisputed pioneers in electric. Join the Nissan electric revolution, and start driving the car of the future, today. Nissan’s pioneering range of 100% electric cars and vans offer top class performance.